Off white is an enigmatic colour for a number of reasons. Since it is not exactly pearly white, it looks really graceful and beautiful. It is a colour that suits all skin tones and is thus a favourite of Saree Designers and saree printers. 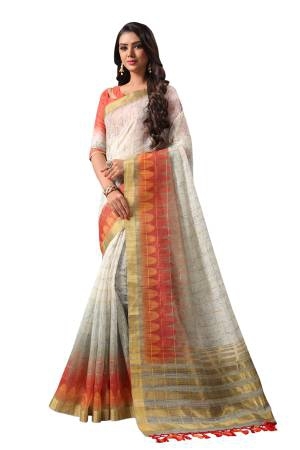 Women look exquisitely beautiful in off white irrespective of whether it is silk, cotton, chiffon, organza, or linen saree. 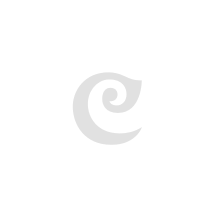 If you want to achieve a traditional but pristine and sophisticated look for an awaited event or function, check out Craftsvilla's huge collection of off white sarees. With some wide search criteria, the options are many and the variations are available in almost every fabric you can think of! If you are looking for inspiration to don an off white saree, you have to look no further than Bollywood. For more than a century now, the off white saree has been the classic look of beauty, elegance, and sensuality all wrapped in one. You can choose a plain white saree with a thin border or go for a snowy white expanse with an intricately crafted border. 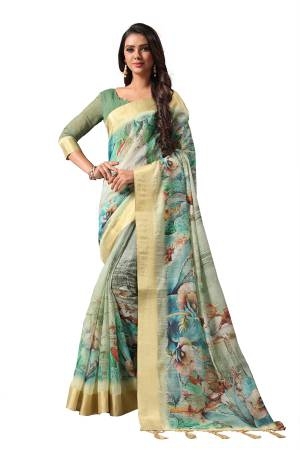 A colourful border contrasts the off white silk saree very well and the result is a uniquely designed saree which will set you apart from the masses wearing pastel shades. If you want a completely off white look but are wary of a Plain Saree, you can choose an off white brasso or any other self-design. This gives a unique texture to the saree and makes it more pleasant on the eyes. You can also go for an off white border studded with crystal stones that give off an ethereal glow and make it look as if the saree borders are glimmering. Off White Accentuates Your Figure! There is another reason why the off white colour is a favourite among women when it comes to sarees. Not only does it give a graceful overall look, but the colour also does wonders for a woman's body. It accentuates your curves and gives you a sensual look. When sporting an off white saree, keep your make up to a bare minimum and make sure your accessories go well with the colour theme. For example, white stone or American diamond jewellery goes well with off white sarees. Instead of visiting boutiques and stores, shop for off white sarees online at Craftsvilla.com today!